As I mentioned before, I am doing Weight Watchers to help get the rest of my baby weight off. One meal that I am eating a lot of is salads. Salad recipes tend to be versatile and I’m always looking for new ideas. 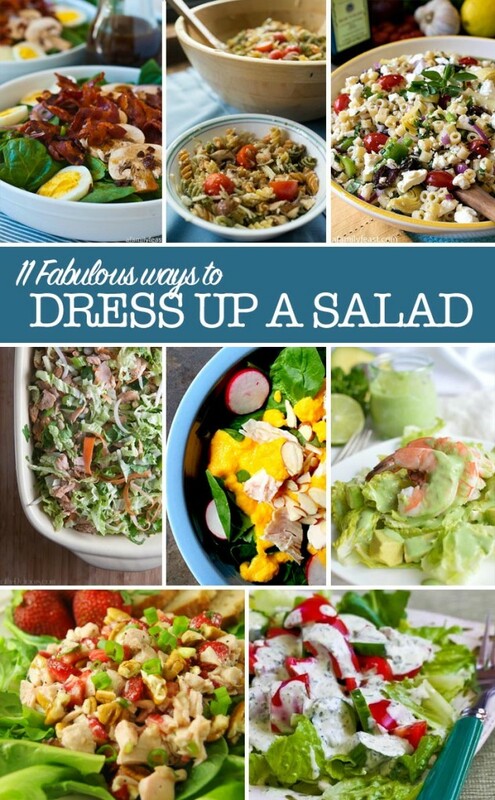 I was recently looking on Pinterest to find some new salad recipes and thought I might share a few here in case you’re also looking for inspiration. Strawberry poppyseed salad with chicken is one of my favorites!